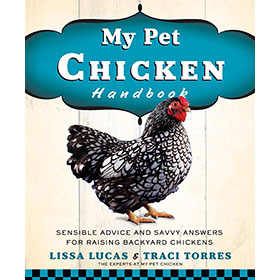 The experts at My Pet Chicken have written this "how-to" chicken book because we realized that many frequently asked questions came from people who had already read a chicken how-to book--or two!--but still had many basic questions had been left unaddressed. 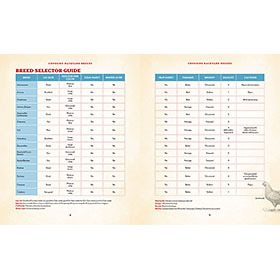 Many weren't sure if they needed cold hardy breeds, or heat hardy breeds, or both. 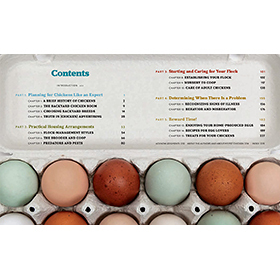 They followed guidelines suggesting the average family needed four layers to meet their egg needs--and then discovered that four birds were way too few... or in some cases too many! 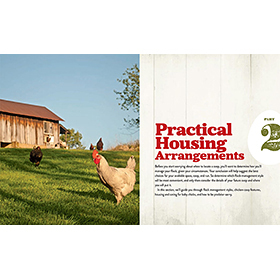 They didn't plan correctly for space requirements, given their personal circumstances, or they didn't know to take important considerations into account when siting their coop. They weren't sure if their family's needs meant they should seek out broody birds--or avoid them like the plague! 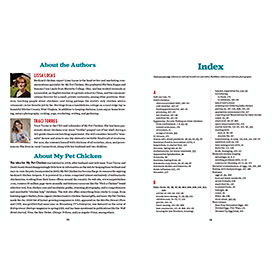 Lissa and Traci address those issues in the book. 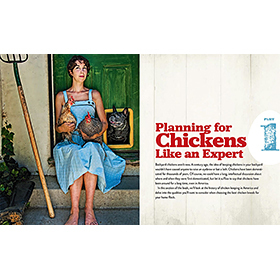 If you want to make decisions like an expert from the get-go, then the My Pet Chicken Handbook is the one information resource you'll need to get started; it covers both the good and the "oh no" experiences that beginners and avid backyard farmers experience. 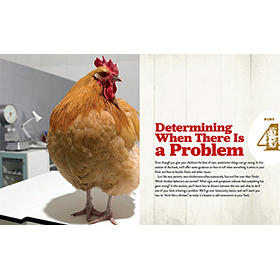 When you find there are gaps in your other pet chicken keeping books, the My Pet Chicken Handbook fills in the blanks. 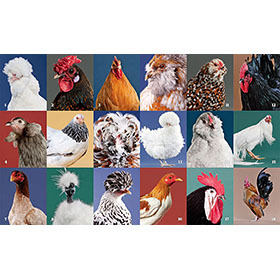 When you begin in the planning stages, you can head off potential trouble before the chicks arrive to ensure a friendly and enjoyable flock, and when you've already begun chicken keeping, you'll make decisions like an expert with information about how to help you prepare your flock for the cold (and the heat), important biosecurity considerations, and how to differentiate between signs of illness and normal chicken behavior. 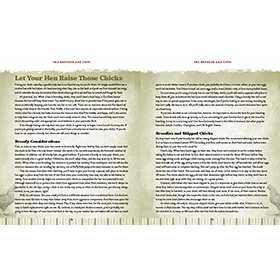 We even have special treat recipes that you can make for your chickens! 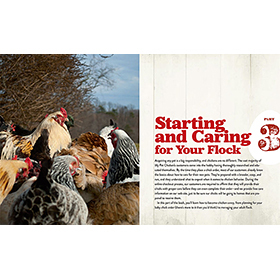 Plus, we share information about how to cook with eggs of different sizes, such as you may receive from your backyard flock, and 50 delicious recipes for your family--breakfast, lunch, and dinner--including homemade egg noodles, from-scratch sesame mayonnaise, delicious caramel custard and more.